"Know that this big toe of mine is itself Prayag so bathe here only." "Give up your ego and bow your head before all the living beings, meditating on my big toe. This is an easy way of devotion. Penniless and wealthy, he treated them all alike and by showing his inconceivable leela, he ensured the welfare of his devotees. 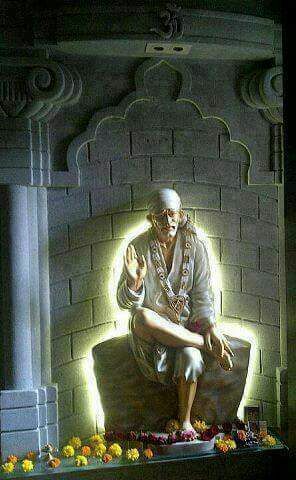 Beyond the power of the mind, intellect and speech was the behaviour of Sai Samarth. "This is our own, our very own, Dwarakamayee. When you sit on her lap, she gives you full protection, as to a child. And there then remains no cause for worry, at all! Whatever is in their destiny, so will it happen, most certainly. Masjidmayee is her name, will she ever go back on her promises? When danger stalked close to the devotees, Baba would say it stood at his own side. 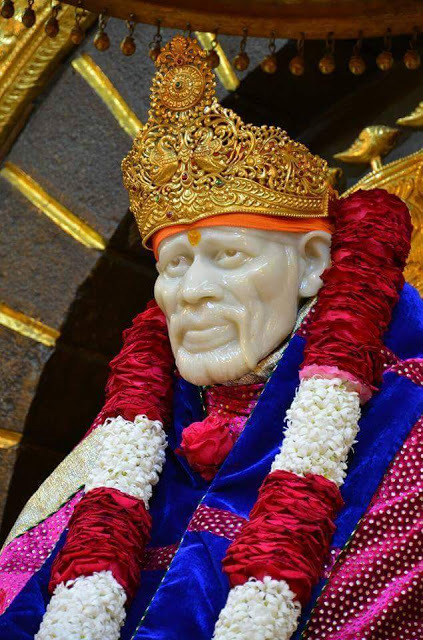 Baba's words must be respected by keeping implicit trust in him.